There may be glorious blue skies out there today but with the long winter months looming, clubs and schools will find it increasingly difficult to arrange training and match fixtures due to the weather. Week-in, week-out you will see matches being cancelled or rescheduled due to poor playing surfaces and waterlogged pitches. So, it’s easy to see why our artificial grass pitches have become the go-to choice for clubs and schools to ensure that team development can continue even as the longer nights draw in. It is this ideal that drives PST Sport. Our mission is to be part of sports development at a grassroots level and to help enhance the lives of people through the provision of high-quality, all-weather, year-round sports facilities. On a PST Sport artificial grass pitch you’re guaranteed the same playing experience regardless of whether it’s been raining solid for the week or not. Consistency of play is excellent. If you’re getting a reliable, consistent ball into you each time, it can only improve you as a player. 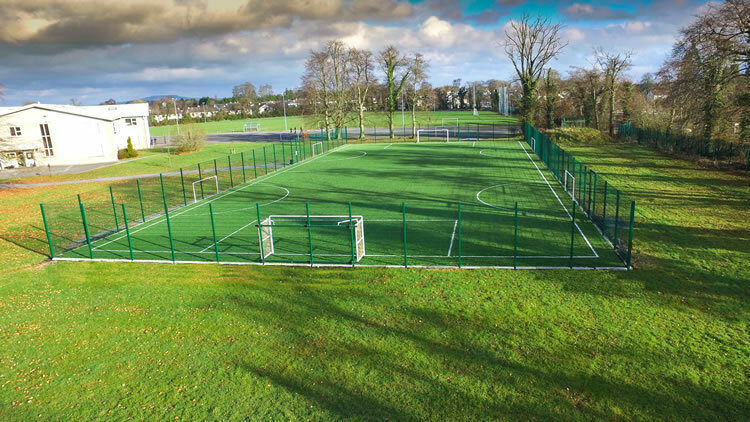 We recognise the increasing demand for high quality synthetic turf pitches, whether it be a single use pitch for GAA, football, rugby or hockey, or a multi-sport all weather surface where a combination of sports can be played. We offer the most advanced synthetic turf system in the market along with cutting-edge installation techniques. This ensures that our playing surfaces meet the requirements of major sports governing bodies. To date we have constructed hundreds of fields all around Ireland and have also successfully expanded into the UK market. Our state-of-the-art pitches are designed to deliver exceptional performance. Recent clients include Munster Rugby and Chelsea FC. 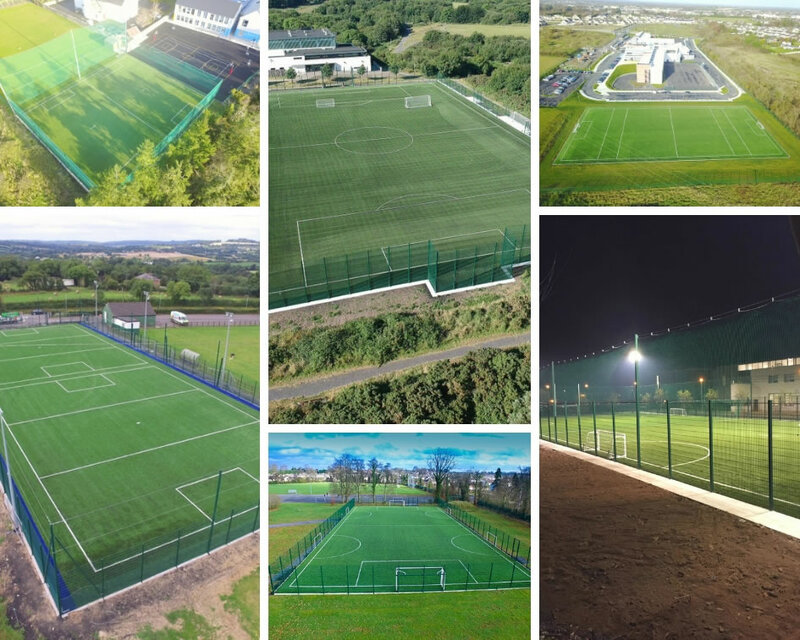 PST Sport has an extensive portfolio: over 20 FIFA accredited fields as well as multiple full-size pitches tested and approved to World Rugby, GAA & the FIH along with numerous training size sports surfaces for clubs & schools. Being part of such exciting projects keeps us fully in line with our vision of creating a healthier and sports-focused society. We look forward to continuing to deliver world-class artificial grass pitches for all sporting codes, both here in Ireland and beyond.